Starter set Semilac TRY ME LED 24W - perfect for you and your nails!  The Semilac starter kit is a comprehensive response to the needs of consumers who value the highest quality products. Our hybrid starter kit is all that's needed to create a sophisticated look that will stay with you for weeks. What's important - the Semilac hybrid kit is also convenient and easy to use - find out for your own nails! A hybrid kit ?! Semilac is recommended! The hybrid kit smiles at you, and you do not know whether to reciprocate this nice grimace? When it comes to Semilac - you can laugh and smile! Our hybrid kit is everything you need for a professionally made hybrid manicure! Easy, fast and convenient! Hybrid Semilac starter kit is not just a hybrid nail lamp! What else will you find here? First of all, an equally important set for removing a hybrid! Semilac guarantees that with the proper procedure of use, our hybrid nails will enjoy you with unflagging light up to 21 days. One day, however, you would like to change the color - then the hybrid picking set is necessary! Semilac hybrid manicure starter kit is high quality and affordable price. In addition to the lamp and hybrid pick-up kit, you will receive from us 5 UV Hybrid varnishes Semilac Mini, Base, Top, Semilac Nail Cleaner, Polishing Block and two Wooden Nail Files.